Hello, My Name is Jake! 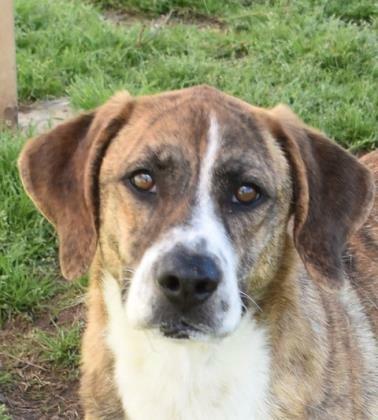 Jake is a playful, young dog looking for his forever home. Jake would be good for a family who likes walks and having play time. 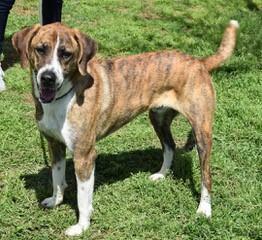 If you think Jake would be a good fit for your family please come check him out today.